As the title says, could someone help me by telling me how to open certain parts of SP maps on sapien to use/convert to MP. I know how to do MP maps pretty simple but ive looked around but all i find is making a sp map from scratch, ive most likely skipped what ive been looking for. Thanks. On "skies" add a block and any sky you want, in "type" choose multiplayer. 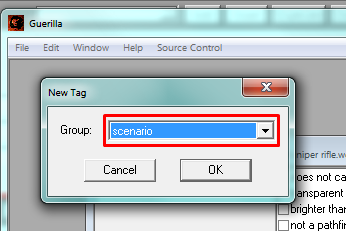 Then scroll down until the end of the scenario. 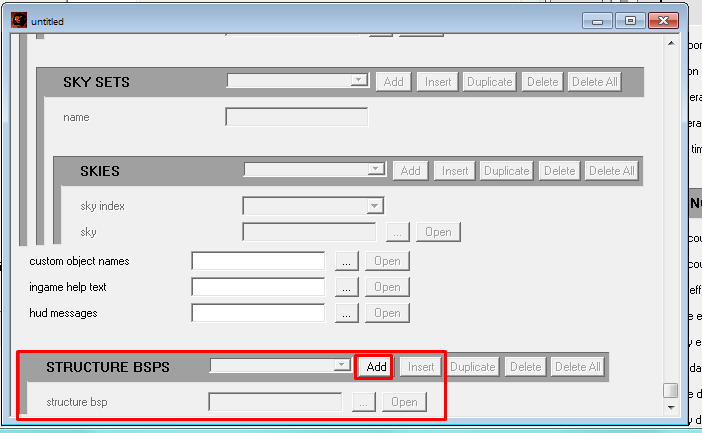 Where it says "structure bsps"add a new block and reference the bsp you want in that box, then save and open it with sapien. I might me missing something but I don't think so. Spot on, appreciate it so much thanks!